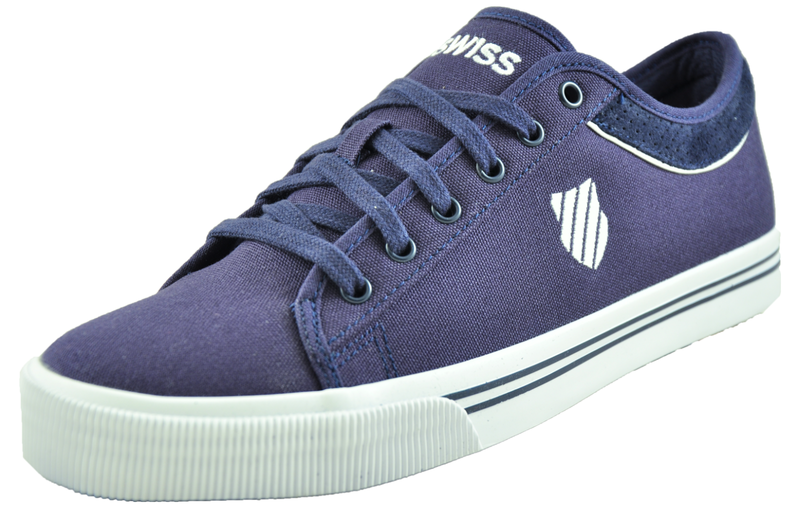 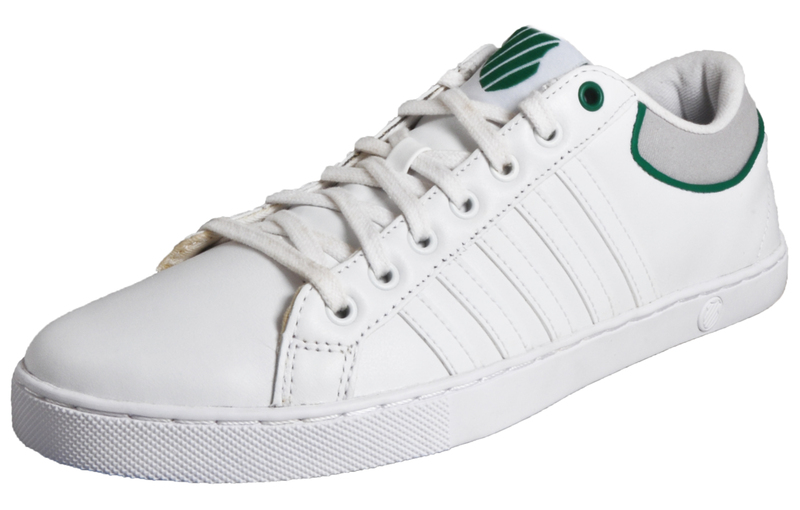 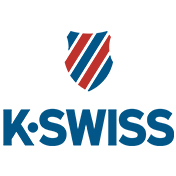 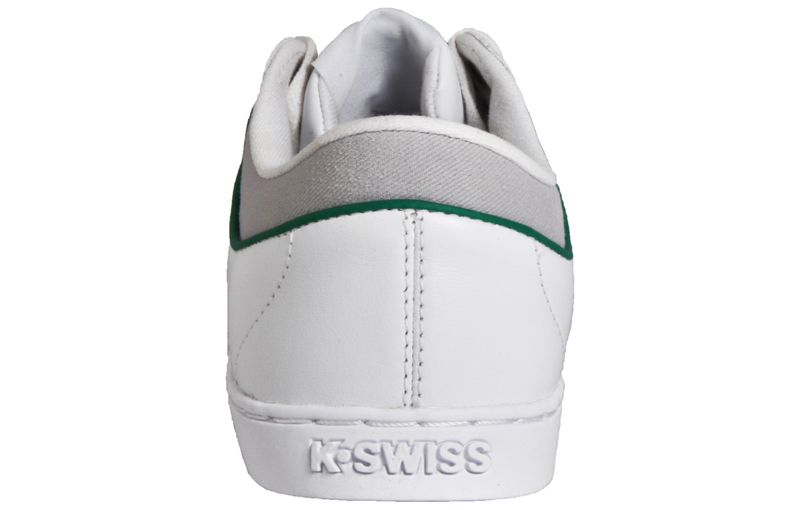 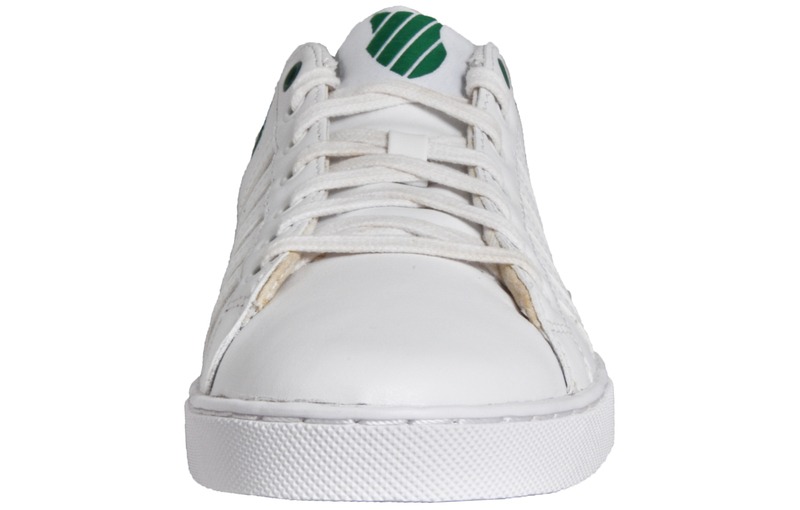 A K Swiss classic with the modern edge touch! 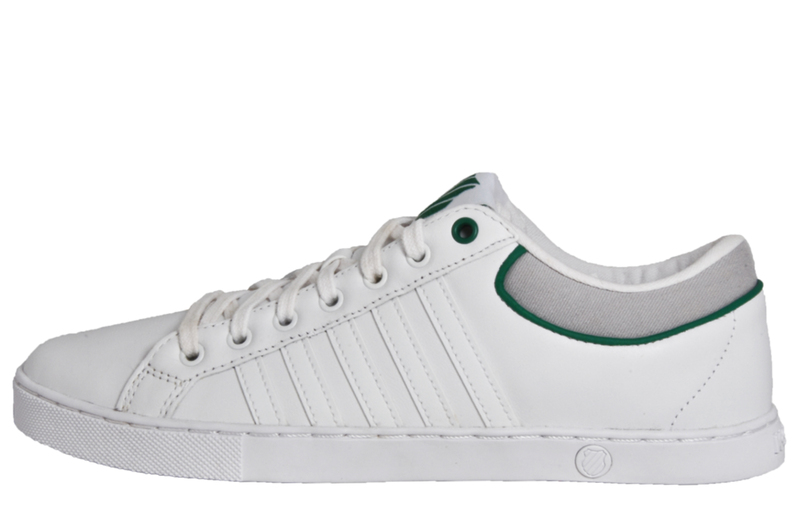 Boasting uncomplicated looks and style, the Adcourt 72 features a premium leather and synthetic mixed upper with trademark K-Swiss five stripe branding on the side in crisp white giving this shoe stunning visual appeal, whilst neat trims add subtle character and texture. 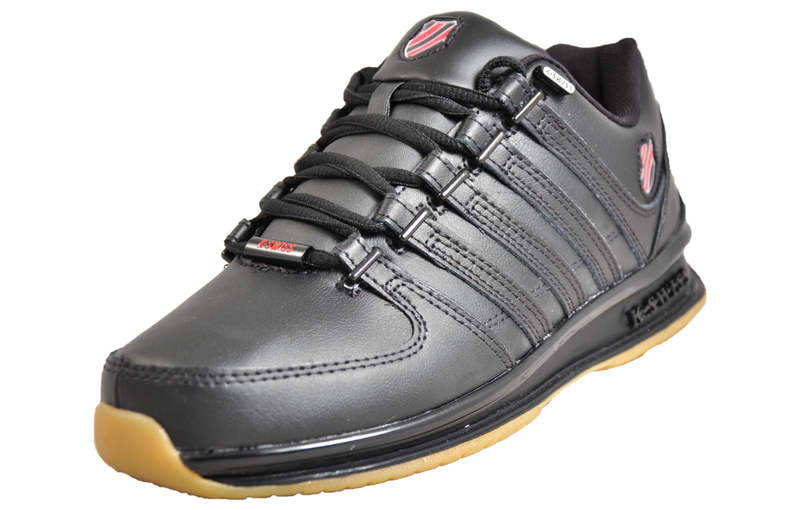 Equipped with a padded ankle and tongue area and a soft inner to provide excellent comfort all day long and a premium fit. 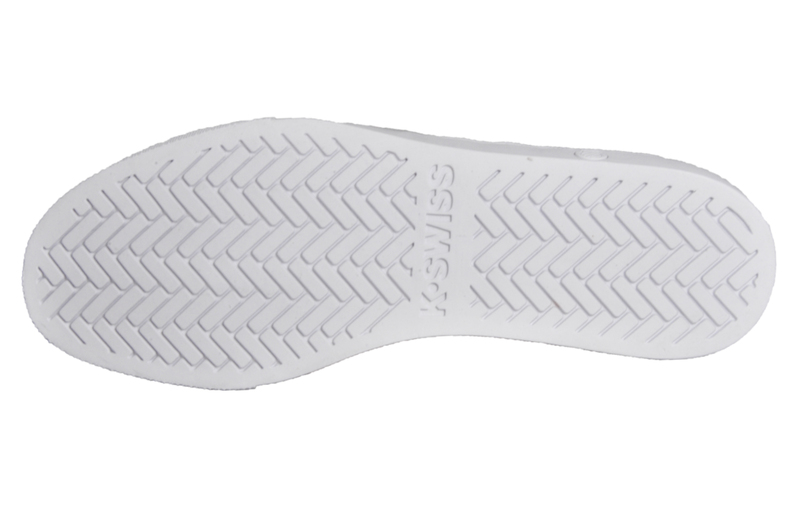 The vintage-styled rubber outsole offers traction and grip on a variety of surfaces and ensures feet stay fatigue free throughout your day.